Sonic in Wonderland poster ;) Coming soon! Good mad or bad mad? 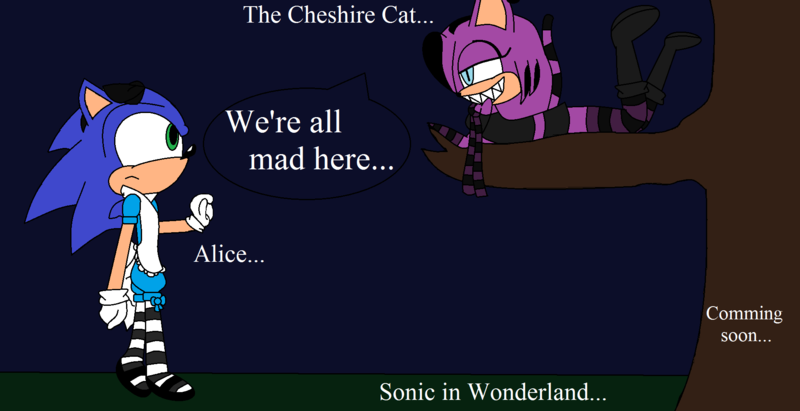 Its Wonderland mad, if you've seen the movie you'll understand ^^! That kinda rhymed, good job!